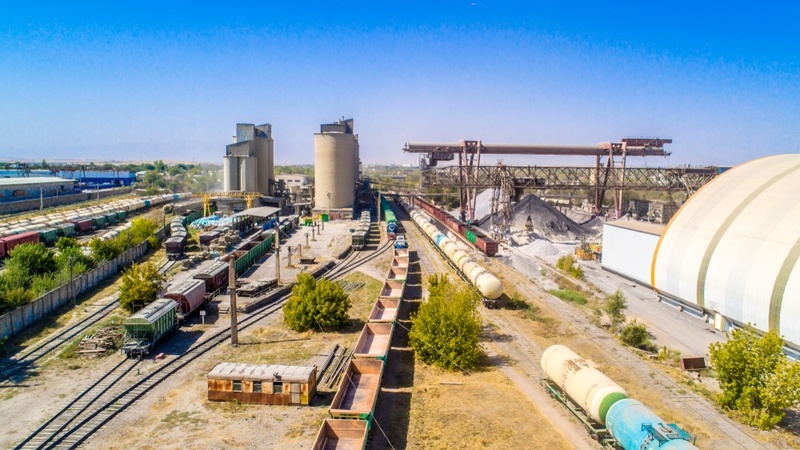 This article by FreightWaves advisor and intermodal consultant Brian Bowers is the first of three reviewing the controversial subject of precision railroading, an operational system and a management philosophy that in the railroad business today is leading to one question: which side are you on? What type of equipment is best for your shipment? Look over the specifications below to make the most informed decision for your shipping needs. In the logistics and transportation industry, especially if an individual is starting a new career, people are often overwhelmed by the number of different types and sizes of freight trucks available. 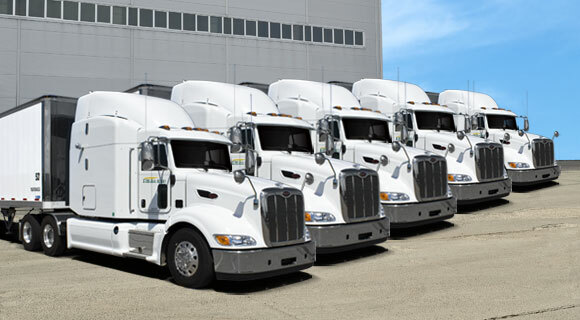 One of the first questions they ask is, "Which type of truck is the best transportation option for my shipment?" Given a variety of different factors that will affect the pricing and the type of truck, this blog post will walk you through the different types of equipment options to best solve your logistical needs. The weather is changing, and so are the patterns of the deer. 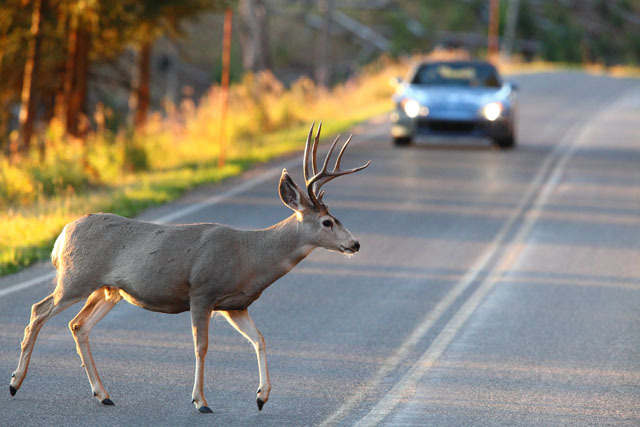 Hopefully, these tips below can help you reduce the risks of a deer strike or even more. 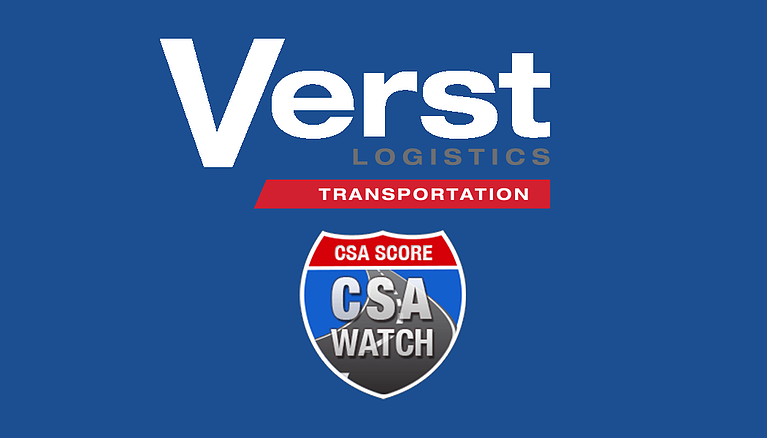 As the number of orders continues to rise, the number of truck drivers and trucks on the highway continues to decrease. 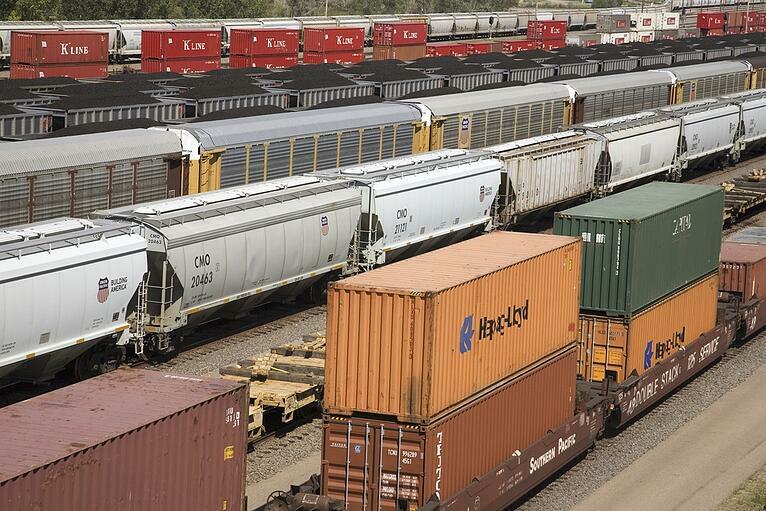 Get prepared shippers, “you’re in an environment where the capacity shortage and the driving shortage, the driver shortage is not likely to be cured anytime soon,” chairman & CEO Robert Sanchez of Ryder System, Inc said.